The winger made a very strong case for himself in limited time. Malcom was the forgotten man, so much so that even having him on the bench was considered progress. Ernesto Valverde had used him very, very sparingly, and when he was given the chance to play in the Copa del Rey... well... it didn?t go that great. He lost balls frequently in places he never should, and in attack, he didn?t stamp himself onto the match. This, against an opponent from the third division. There were attenuating circumstances, of course. He was not in match rhythm and the team he was picked alongside was completely unfamiliar with each other. But it wasn?t a great advertisement for him, all the same. Still, Valverde showed a willingness to give him a chance to redeem himself, although perhaps, not a great chance. Just the last few minutes of a 0-0 game against Inter Milan in the UEFA Champions League. Malcom this time took the opportunity with both hands. He played great. Within two minutes of being subbed on, he had gotten the first goal of the match. Through his trickery he was able to give himself enough space to take a shot that curled by Samir Handanovi?. His emotional celebration said it all; it?s exactly what he needed. Barcelona could not keep the advantage, and ended up drawing 1-1, but not because of Malcom. He didn?t miss a single pass, and he contributed strongly to defense, perhaps even more than the man he replaced - Ousmane Dembélé. Just like it was wrong to write him off for that match in the cup, it?d be wrong to assume Malcom can now do no wrong just because he had a great 10 minutes. 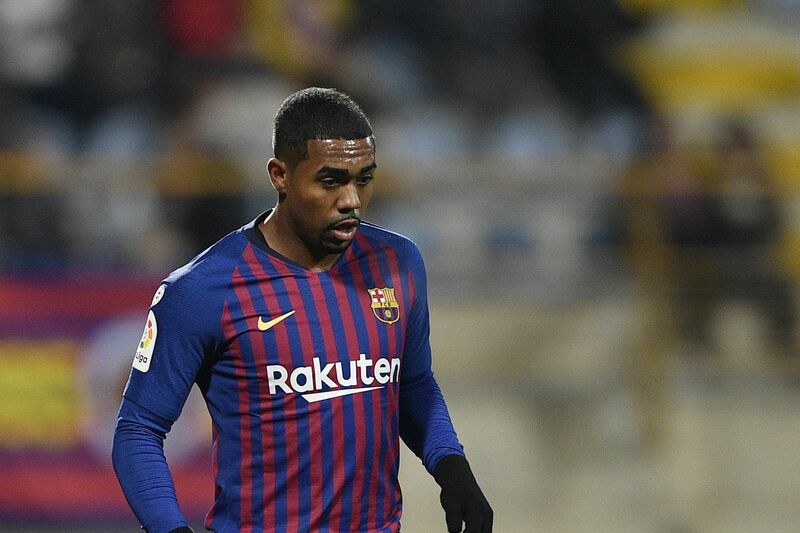 Still, it?s fair to say that even with Lionel Messi coming back from injury, Malcom may be heading towards getting more and more opportunities. Of course, with so many players competing for time, it?s not guaranteed. Let?s see if Valverde rewards his winger with more faith in the future.